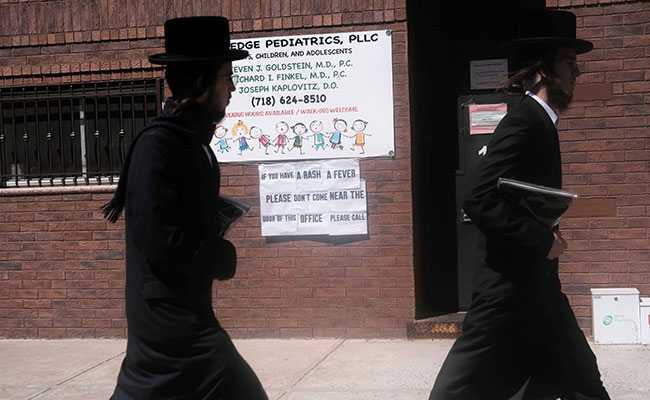 Last month, a traveler raising money for charity in Brooklyn's ultra-Orthodox Jewish community, drove through the night to Detroit - his next fundraising stop. He felt sick en route and saw a doctor when he got there. But the doctor, who had never seen measles, misdiagnosed the man's fever and cough as bronchitis.